Video: Succulent Leaf Propagation from Start to Finish w/ Sucs for You - Sucs for You! 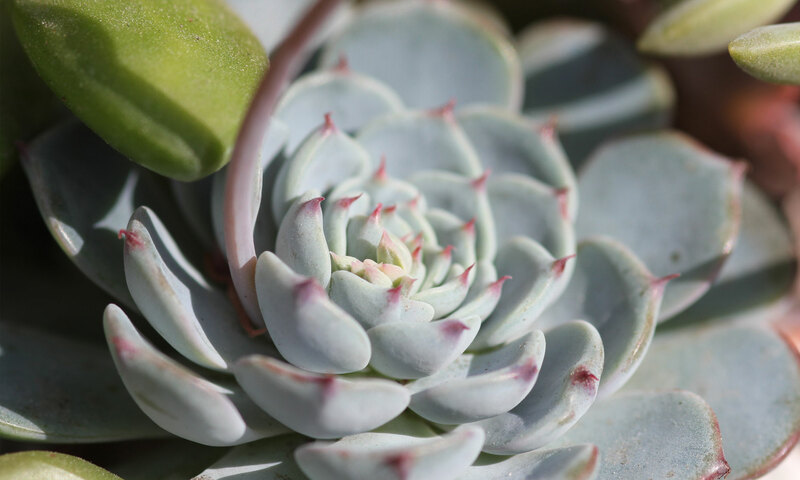 Answers to most of your questions about propagating succulents by leaf including: how to pluck them, when to water them, and how to pot them up! Feel free to leave follow up questions and ideas for future vids. Next PostNext Video Demo- How to: Arrange a simple pot of succulents with Sucs for You!